Why Traditional Predictive Analytics Aren’t Enough for Modern Healthcare. Healthcare is rapidly shifting to more holistic, patient-centered models and customized care plans. Traditional predictive modeling can help get you there, but it’s just one tool in a very large toolbox. ZeOmega has produced an important white paper that offers a detailed look at how evolving clinical analytics embedded in a comprehensive population health management solution can give healthcare organizations the advanced tools they need to deliver truly personalized, cost-effective care. 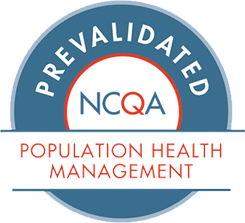 Complete the information below to download the Next-generation Predictive Analytics in Population Health Management white paper.